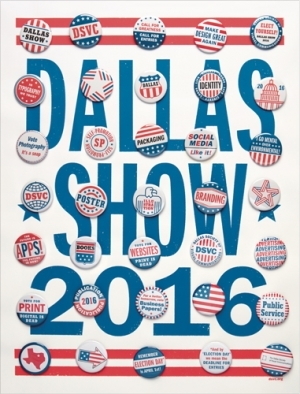 The Dallas Show is judged by nationally recognized creatives from across the country. Judges are asked to select work by category to be included in the show and to award medals, with no persuasion or interference from anyone within the DSVC organization. The number of pieces selected for inclusion in the Dallas Show is at the sole discretion of the judges, as is the number of pieces that will be included in each category. Once the judges have determined which pieces will comprise this year's Dallas Show, they decide as a group which pieces will receive medals. Judges select medal winners from the pieces that are chosen for inclusion in the show, and do not award medals based on category. Because of this process, some categories may have several medal winners and some may have none. Bronze silver, and gold medals are awarded to signify the level of excellence the judges determine a piece to have, and do not represent first, second, or third place in a particular category. In addition to these medals, each of the five judges will also select a Judge’s Choice award, given to the piece that they alone judged to be the most outstanding piece in the show. Questions about the judging process can be emailed to DSVC president, Michelle Morgan at president@dsvc.org. Tim is also a co-founder of Universalscene, an art practice that explores the intersection of technology & popular culture. He also sits on the Rhizome Council, an organization that supports contemporary art and creates richer and more critical digital cultures. Through out his career, Tim has worked at some of the most respected digital and traditional agencies in the world. His work in advertising has been recognized and awarded by The Cannes Lions, The FWA, One Show, Effie Awards, & The Webbys. Over the years, I have exhibited my personal work globally, and can be found on permanent collection in the Digital Archive of the La Biennale di Venezia. Wink is an internationally-recognized strategic brand design company. The Minneapolis-based firm was named as one of the Style and Design 100 by Time magazine for their work with clients such as Target, Nike, MTV, Express, American Eagle Outfitters, Turner Classic Movies, The New York Times and many more. Work is included in the permanent collection of The Chicago Antheaum Museum, the Library of Congress, and the Cooper Hewitt National Design Museum. Recognition in such publications as Communication Arts, I.D., Graphis, Print, HOW, STEP inside Design, Time Magazine, the AIGA, New York Art Directors Club, The One Show, RAC, GD USA People to Watch and the Type Directors Club. Designer, entrepreneur, artist, friend of the internet. 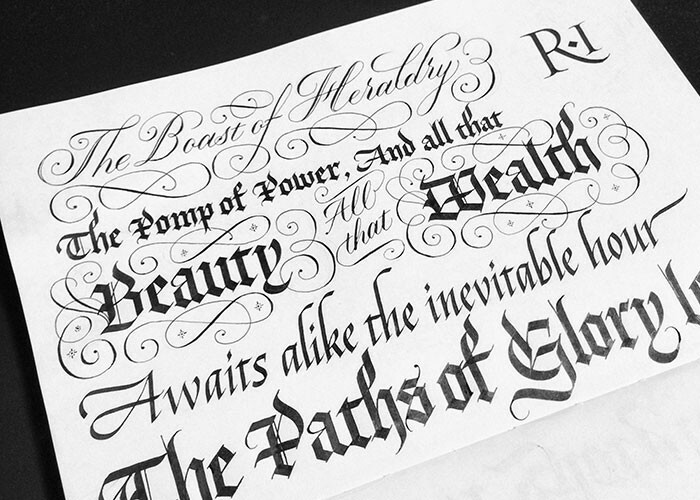 Ben is a digital product designer known for his websites and logos. He also designed and CEO’d Supply.com, which sold to eBay. Ben loves anything digital, startup or turning the market on its head. His projects: Business Model, Very Goods, Lookwork, Varsity Bookmarking, Mined, Internetland v. Print, etc. are endless.